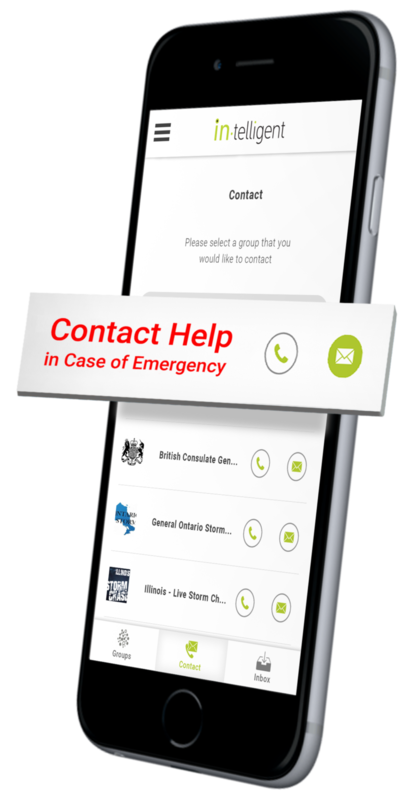 In-telligent automatically puts you in contact with emergency assistance wherever you are in the world. 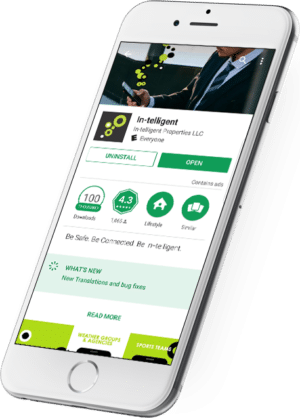 Take control of you and your loved one’s safety by downloading In-telligent – a must have emergency communication and personal safety application. Get urgent an emergency alerts based on your location and groups you connect to, sent directly to your phone. 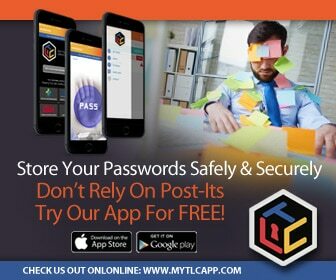 Instant connection to emergency assistance around the world, including police, public safety, embassies, helplines, and more. Know before you go with international travel advisories, helping you avoid headaches. The latest food recalls and public health alerts from the CDC, FDA, FSA, USDA, and other government agencies. Weather forecasts and warnings, including alerts for ground-reaching lightning strikes within 5mi/8km of your location. Receive missing child alerts with a picture and description of the child.